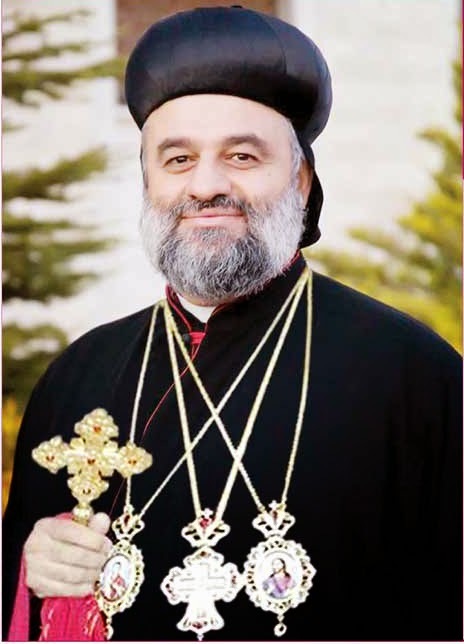 In the week that the UN registered its one millioneth Syrian refugee the Syrian Orthodox Church has elected one of its Archbishops from the USA as the new Patriarch of Antioch and all the East. This follows the recent death of Patriarch Mor Ignatius Zakka I Iwas. 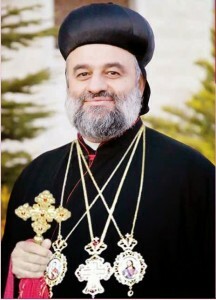 The new head of the church, His Eminence Mor Cyril Aphrem Karim, Archbishop of the Eastern United States of America, has adopted the name Mor Ignatius Aphrem II. After the election at a meeting of the Holy Synod held in Lebanon, the new Patriarch blessed the members of the Synod and clergy and then prayed that the Almighty would preserve the church and the faithful. He went on to pray “for the Middle East region to have peace especially in Syria, Lebanon, Iraq, Egypt and the rest of the world. He stated that he will work for the sake of the church and strengthen the faith cooperating with the Holy Synod, heads of sister churches, ecumenical movement, Christian unity and the victory of good over evil”. The archbishop has ecumenical experience having been a delegate from his church at World Council of Churches (WCC) assemblies in Canberra, Australia (1991), Harare, Zimbabwe (1998) and Porto Alegre, Brazil (2006) and has also served on the WCC central committee.